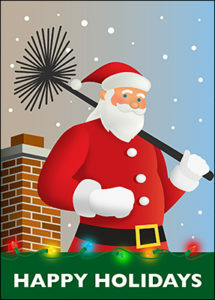 For Santa, a clean chimney is key to keeping that red suit clean. 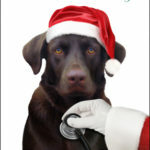 We like to think that in the off-months, jolly Old Saint Nick just might spend his days as a chimney sweeper! 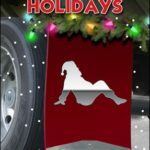 Check out our Santa Chimney Christmas Card and other holiday cards for construction experts and restoration professionals now! 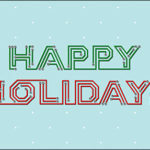 Ziti Cards has been merrily creating Christmas cards for businesses for the past 10 years. 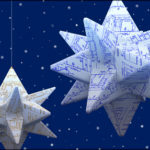 Check out our architecture Christmas cards, engineering cards, and holiday cards for construction experts now!